Madison365 published two great articles covering this year’s White Collar event, one before and one after the show. 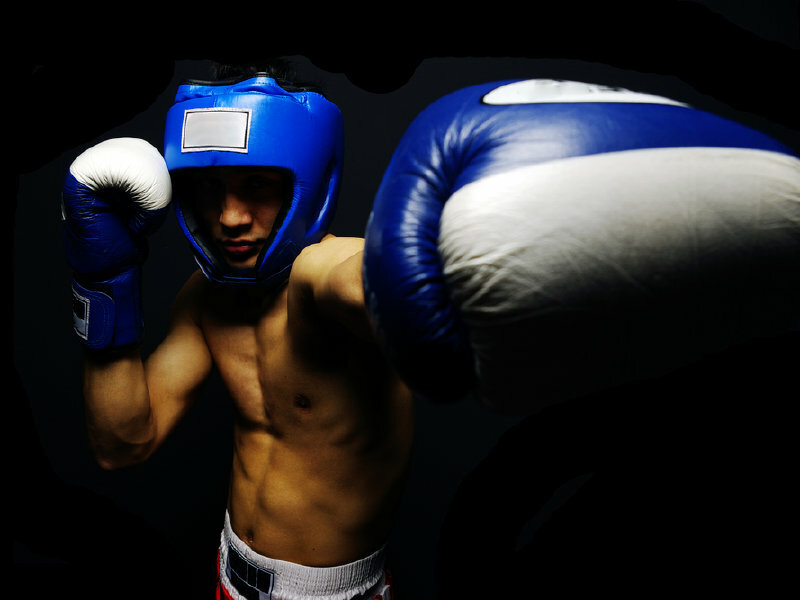 Bob Lynch Boxing White Collar Night Returns! 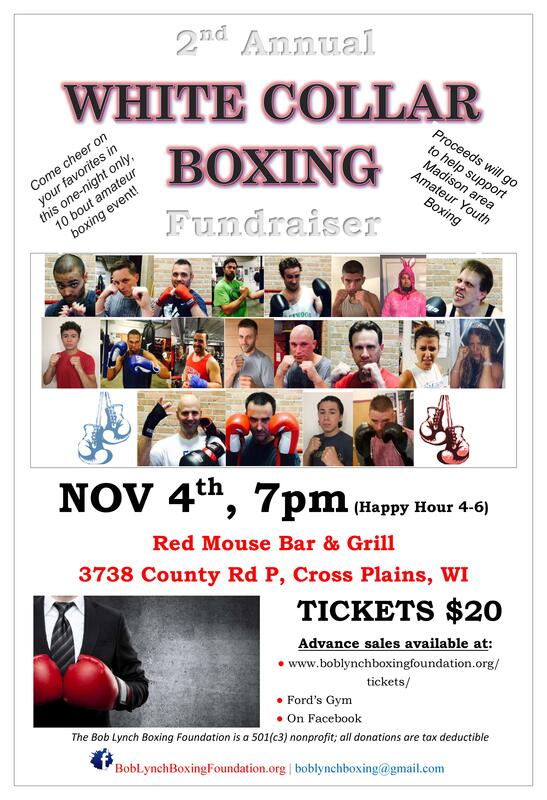 Come to the Red Mouse Bar & Grill for an exciting night of amateur boxing! Watch some brave souls step into the ring, many of them for the first time, and put on a show for a good cause: proceeds benefit the Bob Lynch Boxing Foundation’s mission. Promotional videos for this year’s event will be available on the Bob Lynch Boxing Foundation’s YouTube page, where you can also find videos from previous years. It will be a fun and action-packed evening! The Bob Lynch Boxing Foundation is putting on a White Collar Boxing charity fundraiser this fall (Sept 24th), sporting friendly rivalries between Madison community professionals. We are expecting as many as 8 bouts (potentially16 fighters total) and are looking for student(s) interested in helping us hype this exciting event with the creation of a short 1-2 minute promo video for each of the fighters, ie. introduction, short interview, work out clip, etc. These are meant to be fun as part of a “mock weigh-in” to be held several weeks prior to the actual event, and hamming it up will be encouraged. Filming can begin as early as mid-June when the fighters begin their training, and videos would need to be completed by mid Aug.
We are posting this as an unpaid internship opportunity at this time, though we may be able to offer a small compensation for time, depending on how many fighters we get. This is an excellent short-term project for building videography and content experience, and will look great on a resume! Students will need to be able to provide equipment, we will pay for necessary materials of course. If you are at all interested, please contact us for details. You don’t want to miss this exciting opportunity! Jemini James McIntire knows how to put on a boxing show. His latest greatest effort was this past Saturday night at the Monona Terrace in Madison, WI. 4 amateur fights and 4 pro fights. In addition to an exciting night of boxing, the foundation would like to thank James for helping us get the word out about Bob’s foundation. He let us set up a table with foundation info and t-shirts. He and his guests gave us shout-outs from the ring throughout the night. As if that wasn’t enough, he put on a 50/50 raffle for the benefit of the foundation. Marcus with a cup for winning his fight and a trophy for winning it with the best technique of the night among the amateurs. Last Saturday night at Monona Terrace in Madison, WI, you could see clearly why Jemini James McIntire put Marcus Johnson at the top of the amateur card for his Who’s the Boss? show. Johnson, 152#, has been training HARD with Andrea Nelson with assists from McIntire and Bob Lynch. Saturday night, for 3 sparkling rounds, Marcus put all that effort on display, winning a unanimous decision against a tireless, aggressive and taller opponent. As a tribute to his technique, Marcus also took home the “Student of the Science” award for best fighter of the night! 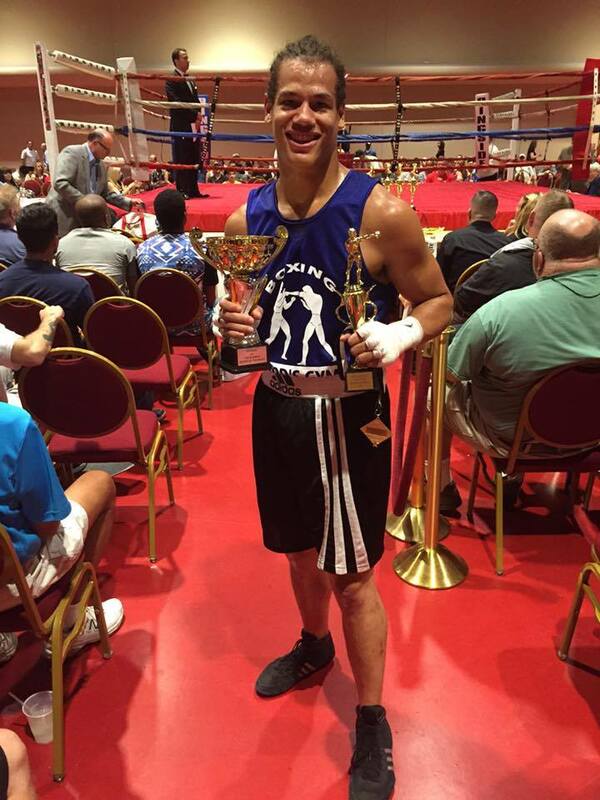 The foundation is especially proud of Marcus’ victory because his dedication to amateur boxing in Madison includes serving on our board.